The Jewish Federations of North America allocated nearly half a million dollars in August to help relieve suffering in southern Israel caused by recent “kite arson” and provide trauma counseling and support for a growing number of Israelis who have been impacted by increased strife along the Gazan border. 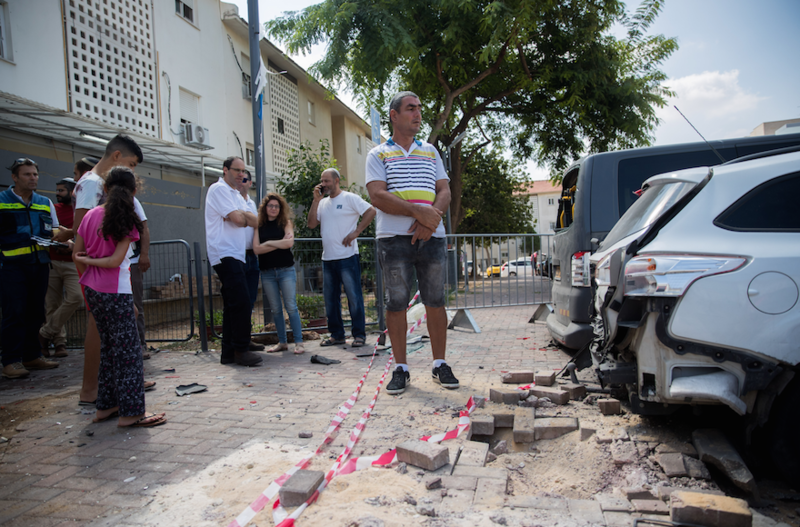 In early August, more than 180 rockets were fired from Gaza at civilian targets in Israel’s southern border communities over the course of two days. The fighting has since calmed and talks of a full ceasefire continue. Federations provided funding so that 100 children from border communities could participate in The Jewish Agency for Israel’s Summer Respite Camp which offers children a reprieve from their homes’ daily hardships. Grants were also made to local organizations to purchase critical equipment such as radio transmitters and fire carts, bring experienced volunteer American firefighters to Israel, and support trauma counseling for the most vulnerable. The grants were made possible by donors and Federations across the United States and Canada, including our own Jewish Federation of the Lehigh Valley. “Ensuring the residents are safe and that life is able to flourish is of strategic importance to Israel and to Jewish Federations,” he added. Among the most recent grants, Federations are supporting a second group of 10 firefighters from across the U.S. who will work shoulder to shoulder with Israeli first responders who are deployed round the clock to try and halt further destruction. “Kite arson,” a new tactic employed by Palestinian terrorists, has traumatized Israelis and caused millions of dollars in damage.